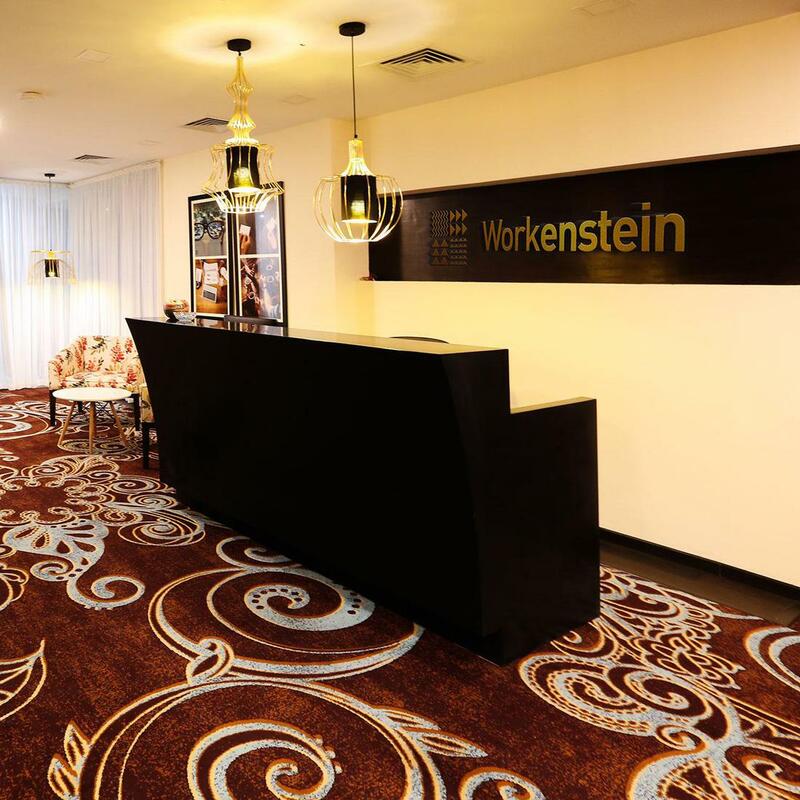 Workenstein creates co-workspaces for the daring thinkers and unstoppable doers. 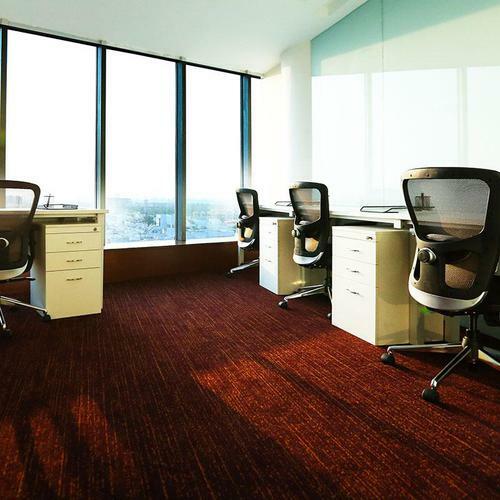 Inspired by a visit to Brintons’ manufacturing facilities, Mr Rattha, Managing Director of Workenstein’s parent company - Rattha Group - commissioned Brintons to design and supply a spectacular, contemporary woven Axminster carpet flooring solution for the Workenstein Perungudi business centre in Chennai. 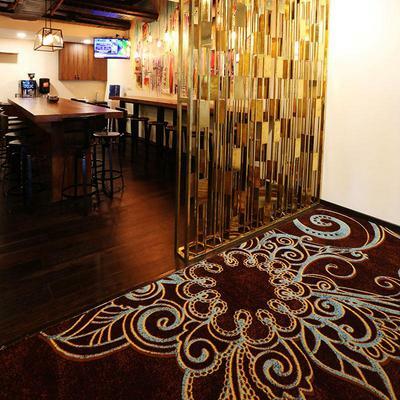 Brintons designers worked directly with Mr Rattha to formulate a flooring solution befitting of the Workenstein business space. 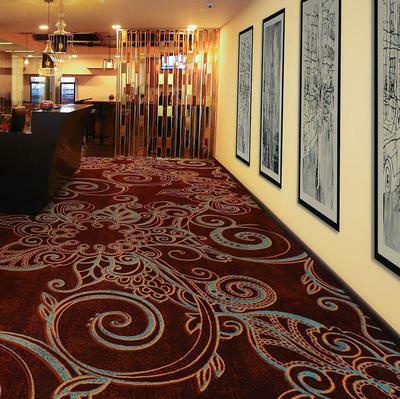 An elegant, stencilled floral pattern, inspired by Brintons’ Stacy Garcia Nouveau Boho collection, was developed for the entrance to the business centre – creating a statement artwork piece for the floor. 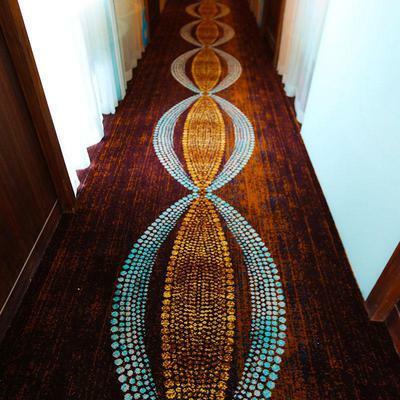 This was teamed with a captivating lace design for the corridors. The blue and gold jewel-like accents shimmer against the deep tones of the textured ground. The sophisticated use of colour and precise tonal colour combinations draw the eye into the design. The background texture offers a refined corporate design solution for the office settings. Used in combination, the three designs signal clear zoning, whilst creating harmonious flow through the business centre. The final result is striking – a flooring solution that ties seamlessly into the Workenstein brand philosophy – to create flexible workspaces that inspire fresh thinking. 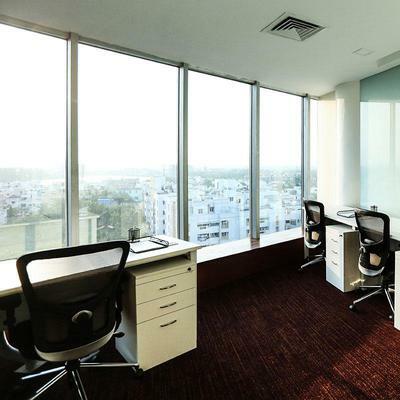 Brintons Carpets India came on board to develop carpets for our business centre in Chennai. 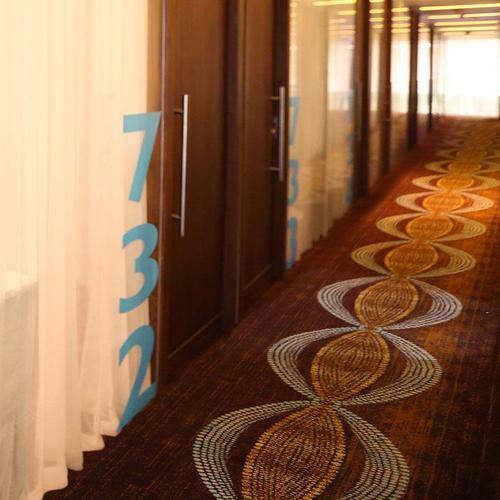 Brintons’ team worked closely with us to develop a design solution specifically for our project. We are very happy with the final result. Brintons team have supplied a fantastic design in a premium, high quality woven Axminster product.